Details 2016 Honda Accord LX w/Honda Sensing. 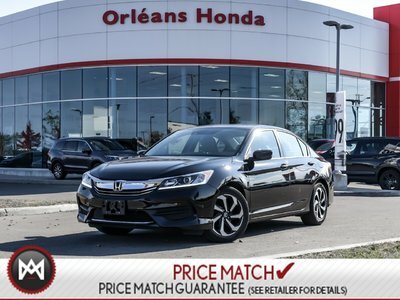 MANAGER SPECIAL This 2016 Honda Accord LX w/Honda Sensing has less than 44k miles... ELECTRIFYING!!! They say All roads lead to Rome, but who cares which one you take when you are having this much fun behind the wheel.